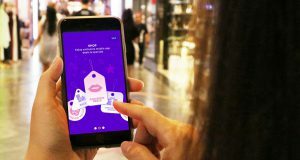 Sunway Pyramid shopping announced that it will be pushing a new update to the Sunway Pyramid Mobile app with real-time in-mall navigation. 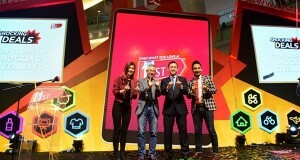 Fortinet reminds Malaysian consumers to be more vigilant when shopping online this Christmas and New Year holiday season. 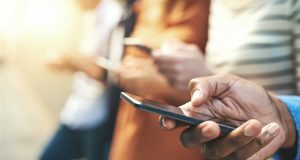 11street-Celcom: New Magic SIM purchased through the 11street app will allow customers to get 10% discount on every reload at 11street for the next 12 months.